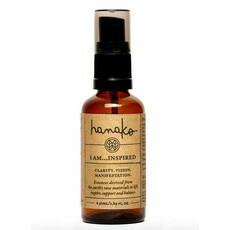 Made in Sydney, Hanako Therapies provide an alternative to traditional perfumes and body sprays. 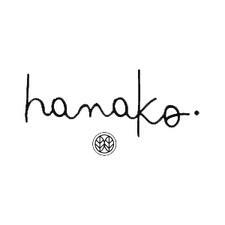 Made from all natural ingredients and using the earth's raw essences, Hanako Therapies have created scents that not only smell amazing, but can also help the mind, body and spirit. This brand has formally advised us that their products are free from palm oil and its derivatives. Natural alternatives to toxic perfumes! Your guide to natural fragrances!